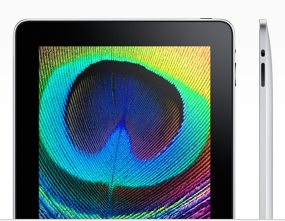 The iPad is a great device to use to produce your own music. There are plenty of guitar, piano, and other musical instrument apps available for iOS. Products such as Drumsticks for iPad allow you to have more fun playing music on your device. These drumsticks are flexible, safe, and sensitive. 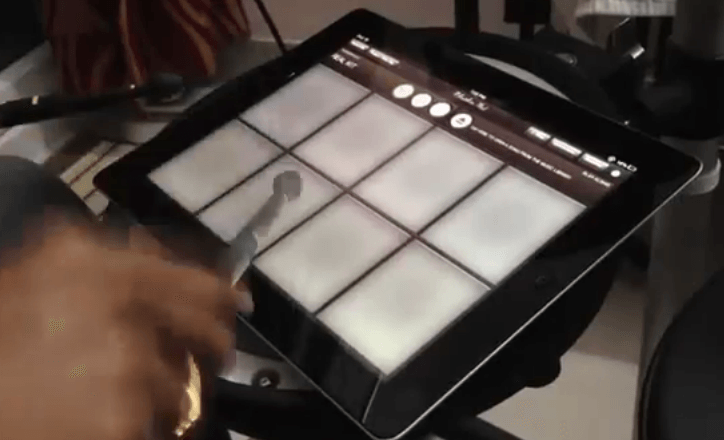 You can use them with Rhythm Pad, Pocket Drums 2, Garage Band, and many other apps. The DRUMMERZ drumsticks are compatible with Android devices too. If you need to get a better feel while playing music on your tablet, these are worth checking out. 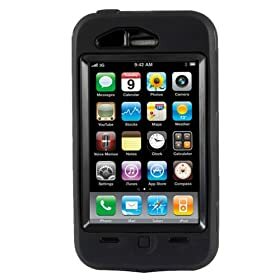 They set you back $29.99. Speaking of cool iPhone products, Canary happens to be a smart home security system you can control from your iPhone or Android device. It lets you know when it senses anything out of the ordinary from temperature changes to movements at your place. 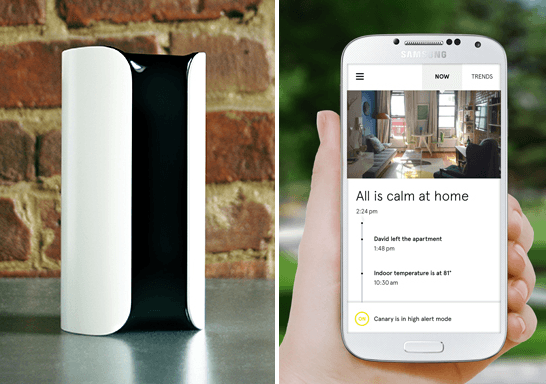 Canary is a smart device so it learns and becomes smarter with its alerts. Canary has multiple sensors to help you avoid trouble at your place. The hardware has a HD camera with night vision, WiFi, speaker, microphone, motion detector, accelerometer, and humidity/air quality/temperature sensors. You can choose how to respond when you receive an alert. This exciting project is being funded on Indiegogo. The idea certainly has a lot of potential. 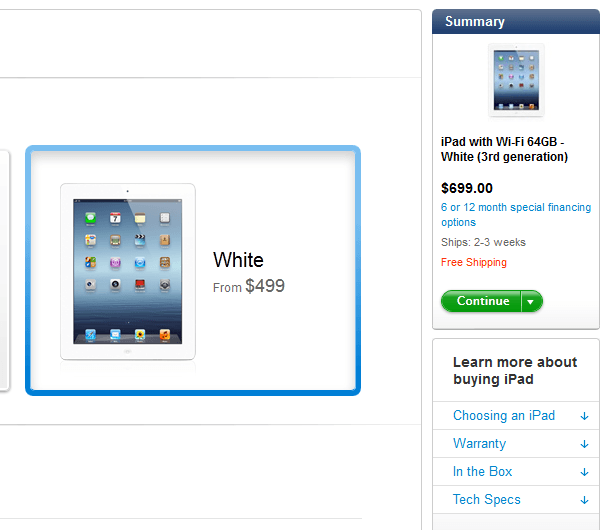 iPad Launch Tips, Fans Engaging in Arbitrage? 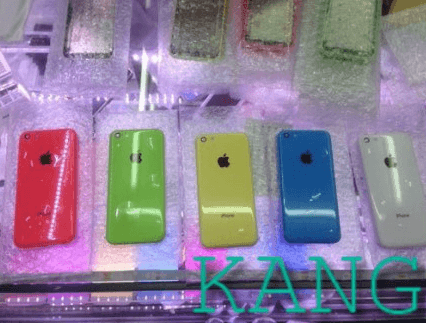 Apple Testing Larger iPhone/iPad Screens, Budget iPhone with 1GB RAM?